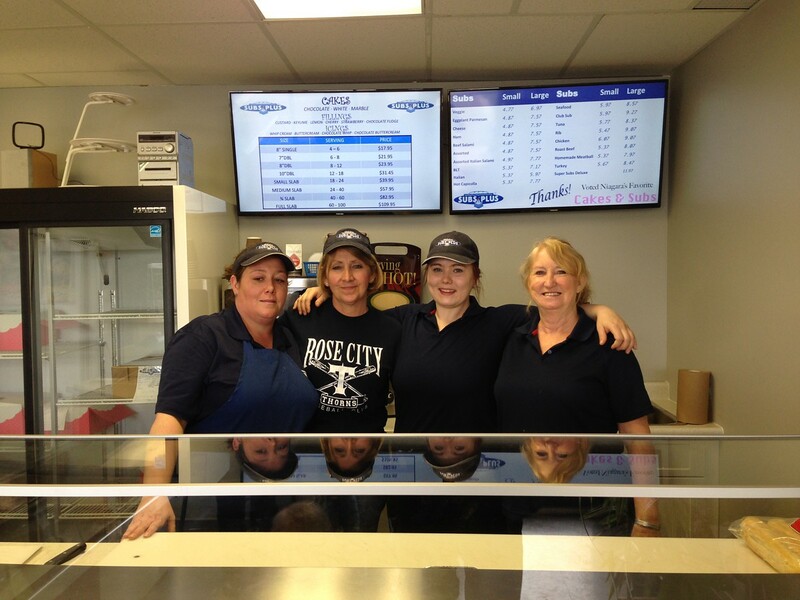 Our NEW Scott Street location is NOW OPEN! Our customers are already liking the extra parking and easy access off Secord Drive at Scott Street. Come and check it out! 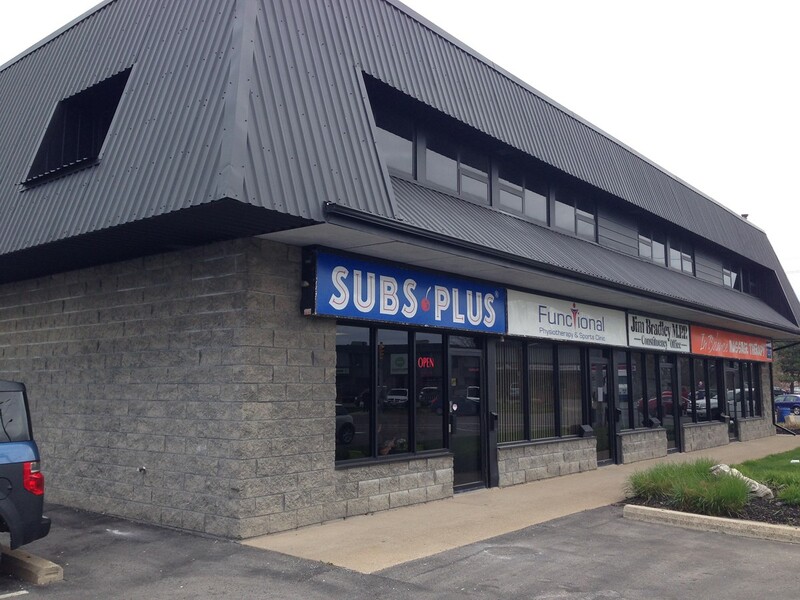 211 Scott Street, St. Catharines | (905) 646-0111.